To download this Press Release in Greek please click here. The world’s most prestigious shipping trade event has scaled new heights this year with an unprecedented display of the collective might and minds of a gigantic global industry which accounts for nearly 95 percent of international trade. And as the gates of the Athens Metropolitan Expo closed on Friday evening to bid farewell to the 2,011 exhibiting companies and some 22,000 visitors from 92 countries, the Posidonia Exhibition opens a new chapter in its 50-year-long legacy with an ambition to celebrate a century of achievements in tandem with the expansion and growth of the Greek ocean going merchant marine fleet, which today accounts for 20 percent of the global and 50 percent of Europe’s dwt capacity. The proof points of the show’s unparalleled appeal and success were evident each of the five days on the exhibition floor and conference facilities of the venue, where a number of business deals were struck and issues and trends of concern to the international maritime industry were debated. During the Posidonia week, Maran Gas Maritime declared options for a further LNG carrier and its second floating storage and regasification unit (FSRU) at the South Korean yard, Daewoo S&ME. The deal came hard-on-the-heels of another major Ballast Water Treatment System retrofit project for 36 of Angelicoussis Shipping Group’s large vessels, which has gone to Ecochlor. Work will be carried out between 2018-2020 at yards in Singapore, Dubai, Qatar and China, a tangible example of the truly global nature of shipping. 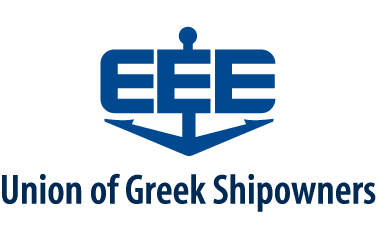 And according to TradeWinds, another Greek shipowner, Nikos Tsakos clinched a mega newbuilding deal for his company Tsakos Energy Navigation for two 115,000-dwt aframaxes at Daehan Shipbuilding of Korea. The deals galore continued throughout Posidonia 2018; ABB Turbocharging and Multi Marine Services signed an agreement to open a turbo charging service point in the Cypriot port of Limassol; and Airbus signed an MoU with Wilhelmsen to develop an Unmanned Air System (UAS) for the delivery of ship supplies, in a sign of how fast technology has started impacting on shipping operations. With the eyes of world shipping firmly fixed on Posidonia 2018, many companies chose the event to unveil major initiatives, launch new products and announced important developments, including classification society DNV GL which released its first cyber security class notations to help shipowners and operators protect their assets from hacking incidents. Winterthur Gas announced the inauguration of a training centre in Piraeus and revamped Honduras Registry made its debut at Posidonia 2018 unveiling its agreement to contract the international management of its flag to Panamanian company International MarConsult. 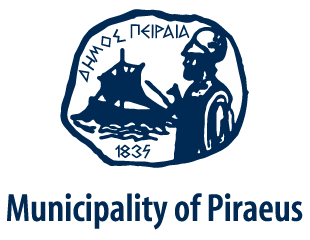 Also, Piraeus Port Authority S.A. (PPA) was awarded double certification against ISO 9001:2015 and ISO 14001:2015 by Lloyd’s Register (LR). 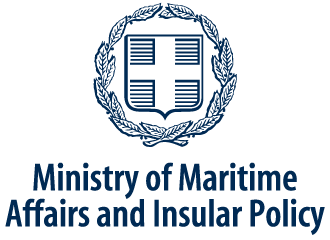 While the commercial aspect of Posidonia has long been acknowledged as one of the world’s most prolific, the event has also grown to be the bellwether of world shipping and this year, a total of 40 seminars and conferences set the global maritime agenda, debating the burning issues of environmental regulations, safety, clean fuel, leadership and digitalisation. 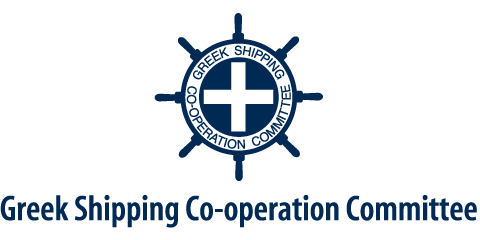 At the traditional Press Conference of the Union of Greek Shipowners on the last day of Posidonia, the Chairman of UGS, Mr Theodore Veniamis, addressed an international audience of journalists to brief them about the state of Greek shipping and the owners’ strong views on a number of issues. Mr Veniamis was asked to comment on the 2020 global sulphur limit imposed by the International Maritime Organisation, a hot topic for the shipowning community in Greece and internationally. “The deadline of 2020 was agreed some time ago, back in 2016. We have no issues with the 0.5% sulphur fuel limit as long as the oil companies can provide the volume that is required and deliver it where it is required once the deadline of March 2020 becomes effective. But today, we have received no commitments that the specs of the new fuel will be compliant, nor have we received guarantees about potential liability and safety issues. 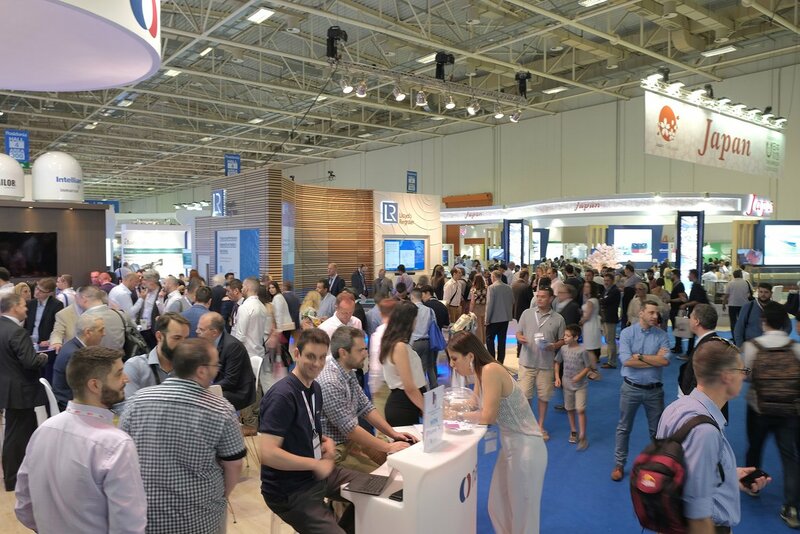 Posidonia 2020 will be held from June 1 – 5 at the Athens Metropolitan Expo. 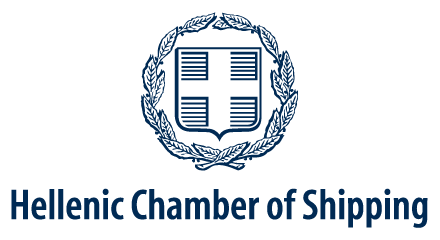 The event is organised under the auspices of the Ministry of Maritime Affairs & Insular Policy, the Union of Greek Shipowners and the Hellenic Chamber of Shipping and with the support of the Municipality of Piraeus and the Greek Shipping Co-operation Committee.